Have leftover ham from Easter? We do too! We decided to use the rest of what we had in a soup tonight. 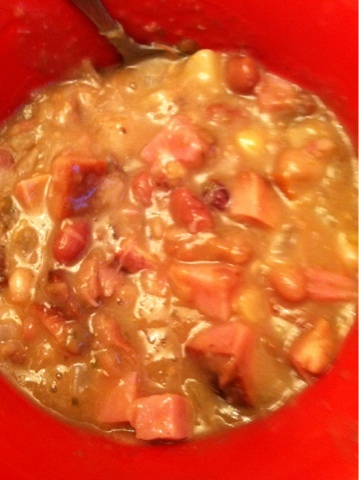 I always use my leftover ham to make beans! Never would have thought about doing this! Awesome post....thank you! 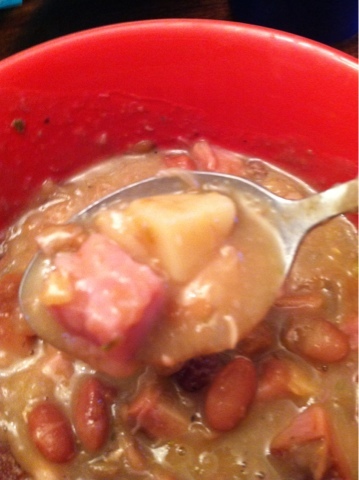 looks amazing I usually like to make split pea with my leftover ham! !